Is it this one? Mohajer armed with RPGs? Lookin forward to the DLC, especially the "unexpected features". Hi, I'm not new in the game but yes in forum, I love what you are doing, any update in your projects? I really want to see more ! Welcome to the forum! All updates are posted regularly on Facebook and Twitter. In all seriousness though, very nice to see this game continue to get some attention. Looking forward to any updates that come our way. Is the pontoon bridge destroyable? 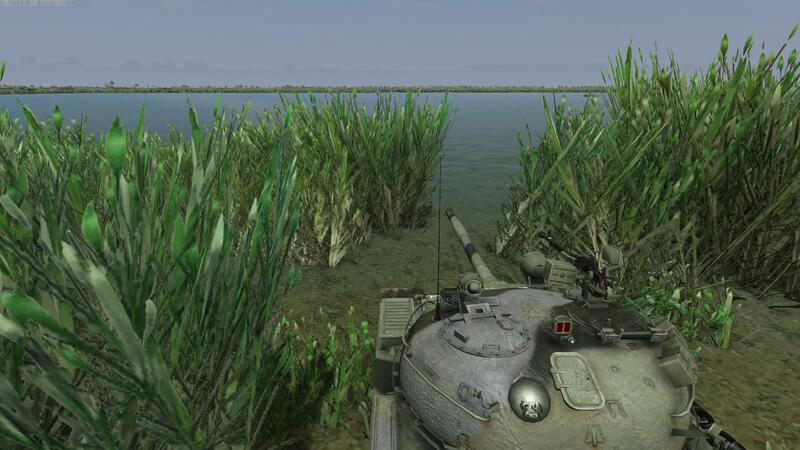 Looking at the screenshot , it looks like they are destructible. 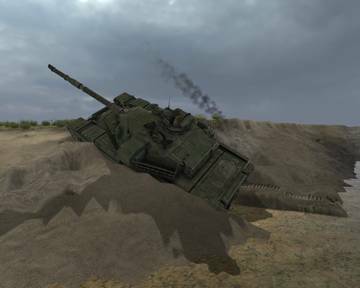 I wonder if Graviteam add any unit of army- engineers. So, any info on the upcoming DLC? I assume that's where the recent screenshots come from. Many thanks for the new features. 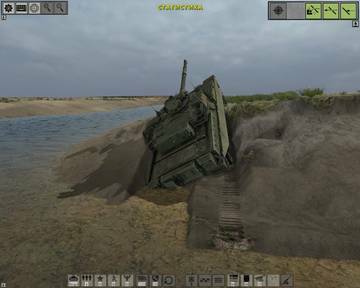 BTW, can vehicles get bogged down in the mud in the future? Or is it just a "semi-physical" visual effect? 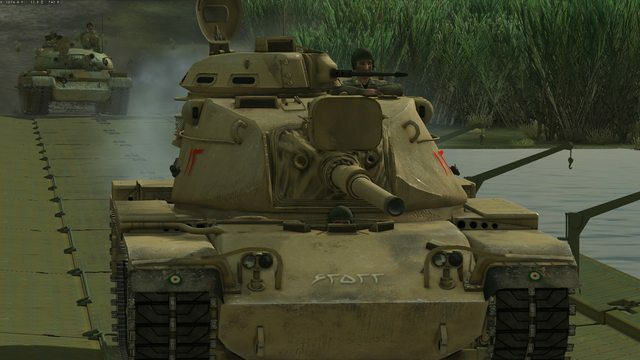 This MBT is new in the game, or this is a new MBT for some DLC? BTW. this is a Chieftain from UK. It is not new, since the beginning of SA:BoW (2011). It was used extensively by Iran during the Iran–Iraq War of 1980–88. Really glad I rediscovered SABOW recently. Thanks for all the quality updates. Hope we can soon buy some additional content so you guys get paid for the awesome work you're doing. Do you think make a T-72 for the Iraq forces?